Is it the Lishen ??? It could also be Samsung’s 48G (with the recessed ring in the bottom). It’s the Lishen LR2170SF. It beats the Samsung 48G and 50E per Mooch’s testing but that was with the orange wrapper version, which test about 47xx to 48xx mah. 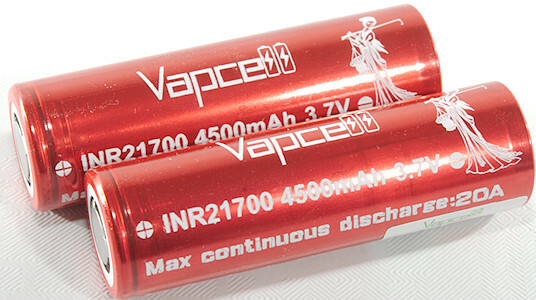 Seems Vapcell wasn’t able to source the same batch or grade as the orange wrapper version. Still, it is better than the 48G. I have bought LR2170SF for several times. 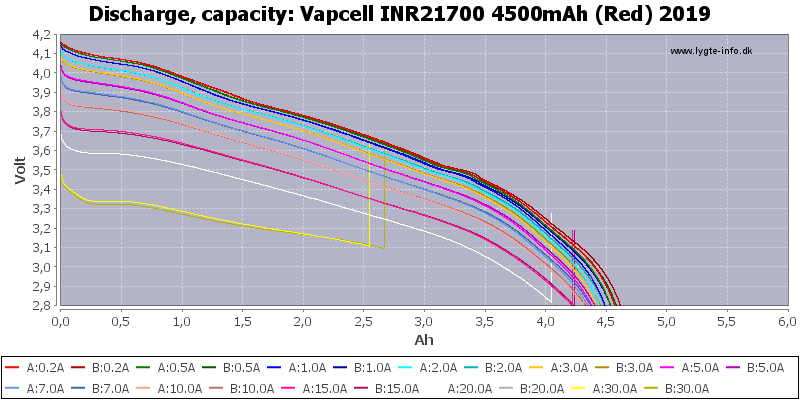 This cell performance varies from batch to batch, and their original wrappers are all orange. These two tested by HKJ here performed differently from Mooch’s samples, they are better. 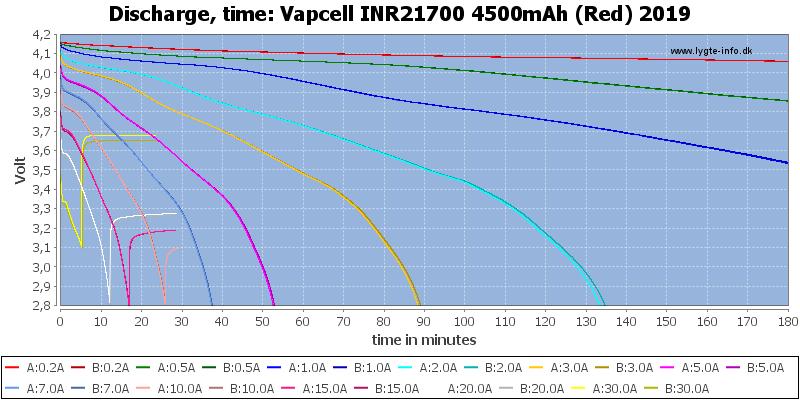 Mooch’s Vapcell samples are about 4050mAh down to 2.8A at 10A load, while HKJ’s samples here are close to 4300mAh. 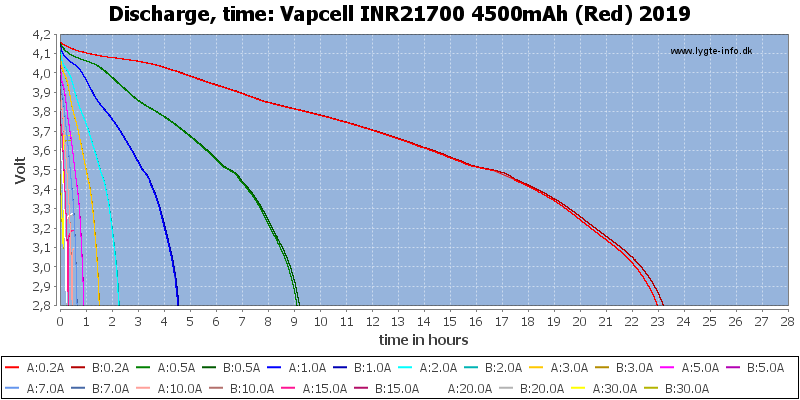 And, if you go back to examine the Shockli 4550mAh (also a LR2170SF re-wrapped) samples tested by HKJ, you’ll find that the two samples also performed worse (~4100mAh down to 2.8A at 10A load). 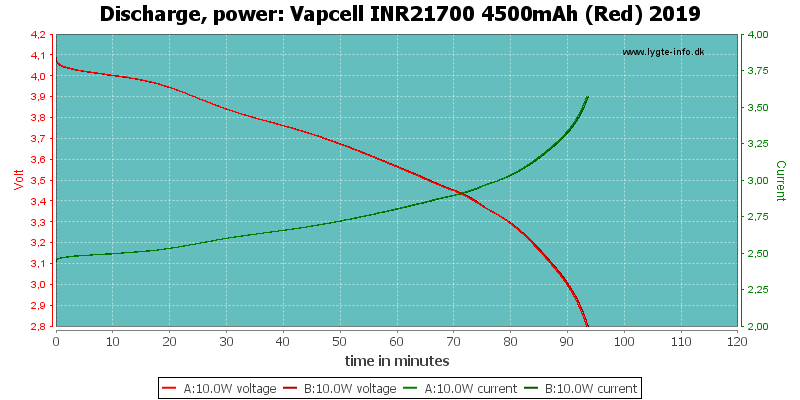 But the same cells I bought from Shockli previously were good (also close to ~4300mAh down to 2.8A at 10A load). 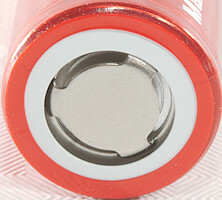 So I think both Vapcell and Shockli simply re-wrap the cells sourced, without ensuring they are from a batch of good performance. 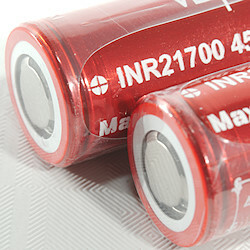 It will be better if they can do this for us, because the original LR2170SF cells are cheaper. Is there any comparison between Lishen’s blue-wrapped LR2170SA and orange-wrapped LR2170SF? 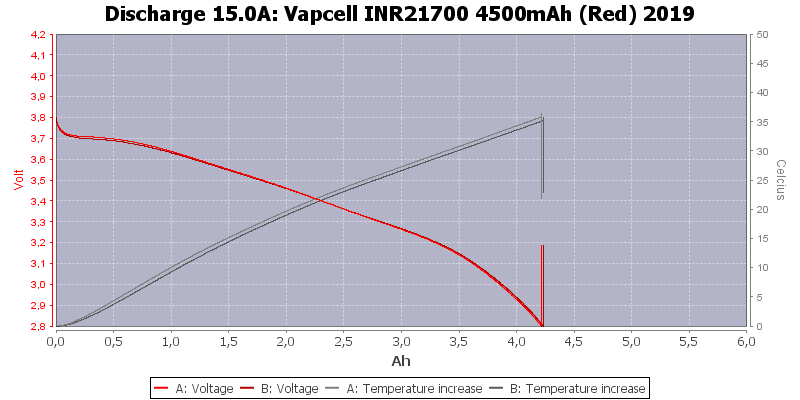 It seems the “SA” cell is 4.000mAh while the “SF” cell is 4.500mAh, correct? Exactly. 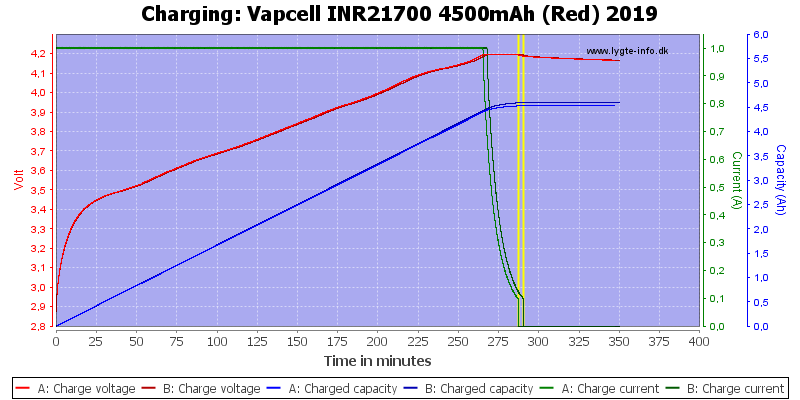 And “LR2170SC” is 5000mAh. 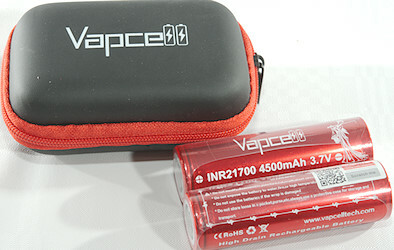 Many are re-wrapping the “SA” cell, say, the LiitoKala 21700 4000mAh. Simply compare them with HKJ’s comparison tool. 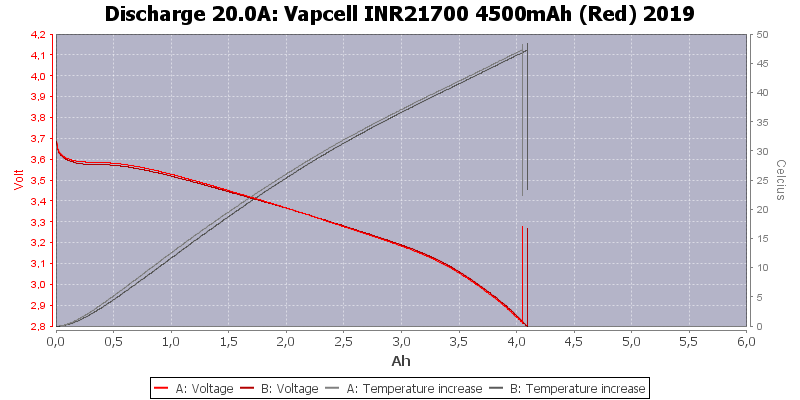 The LR2170SA cell performance also varies. To my experience, some of them are 4000mAh or slightly less, and some of them are 4200mAh or more, even close to those worse LR2170SF. 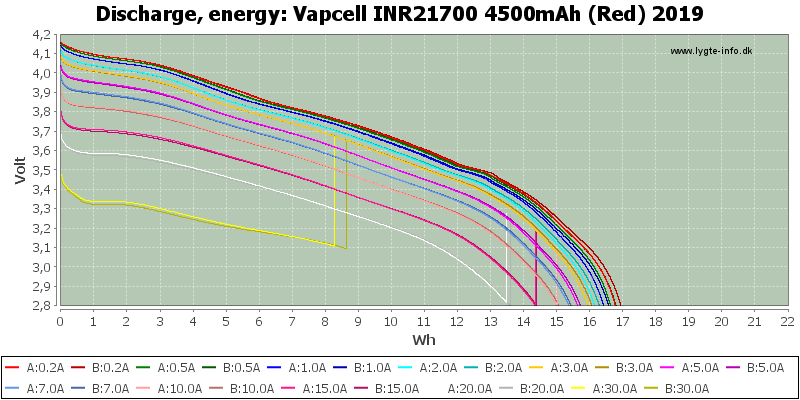 The discharge curves are quite different between “SA” and “SF”, so you can still identify them easily. Have you got the 5000mAh version? Is it out on the market yet? 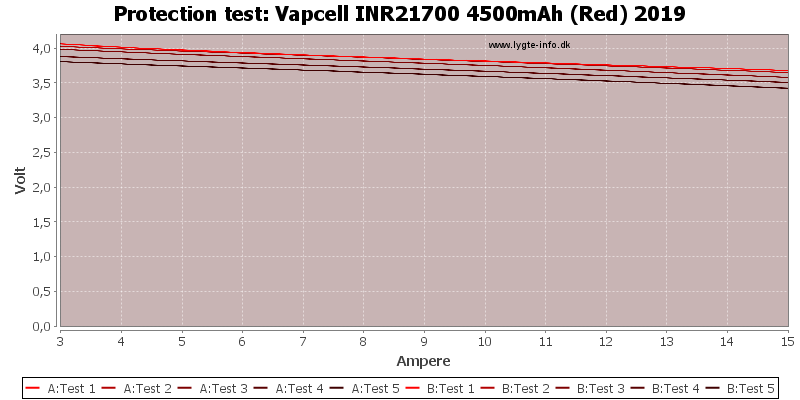 Besides this LISHEN LR2170SC cell, I’m also looking forward to the upcoming MOLICEL M50A, which is also a 5000mAh 21700 cell of moderate drain. 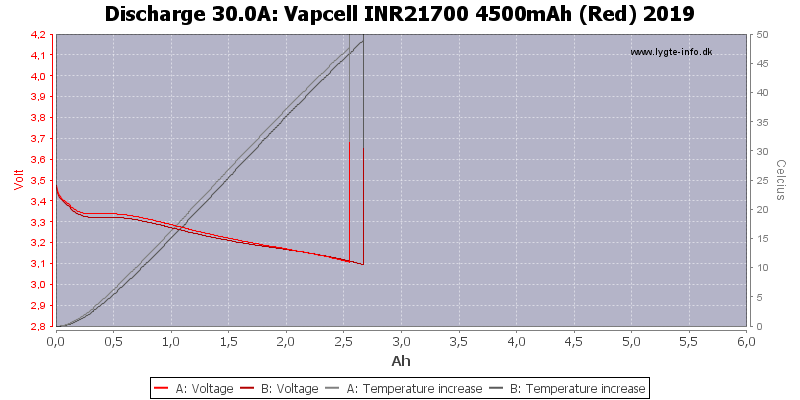 […] Besides this LISHEN LR2170SC cell, I’m also looking forward to the upcoming MOLICEL M50A, which is also a 5000mAh 21700 cell of moderate drain. Me, too! 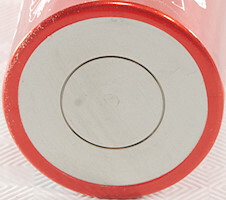 But I‘m worried that these won’t fit in most 21700 lights for they have 21.7mm in diameter. Actually, Molicel fibs a bit when declaring the M50A a 21700 cell. They‘d rather call it 22700. Yes, I am really looking forward to its release. Lishen cells would have easily been one of the best if there was not much of the performance variation between the cells. Must be quite some time till either Molicel or Lishen-Vapcell is out on the market. Vapcell shrinkage was prepared last year, but only a few samples were available. Hope to get a large quantity of 21700SC as soon as possible, we will release it.